“Picking up this book, I was quite unprepared for the gripping, page-turning quality, the deep personal insights, the lyricism, and the candid, heartfelt explorations of fear, courage, love and loss. This is an unforgettable book. A reminder of what contagion is like at its deadliest, and what medicine can be like at its very best." 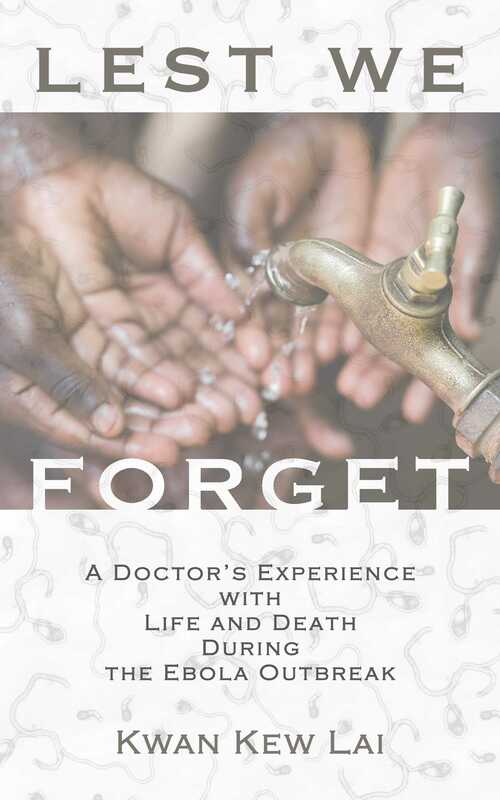 "A firsthand, eye-opening account of the devastating impact of a infectious disease outbreak, which has the potential to spread worldwide. If you are looking to be inspired by one person’s compassion and desire to help those inflicted with a deadly illness, this is a must read. This is a personal, heartfelt narrative of what it means to be a good global citizen by unselfishly serving those suffering from healthcare disparity and lack of education and proper training while understanding and respecting local culture. Thank you Dr. Kwan Kew Lai for being a voice for those who have suffered."